Tinie Tempah went behind-the-scenes of Lewis Hamilton's Formula One victory at Silverstone. 19. 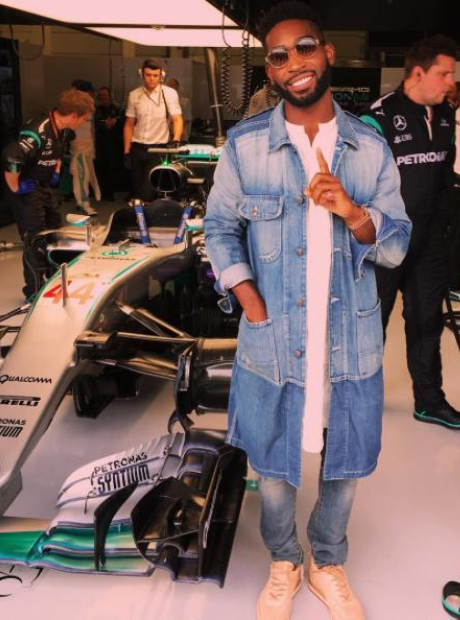 Tinie Tempah went behind-the-scenes of Lewis Hamilton's Formula One victory at Silverstone.